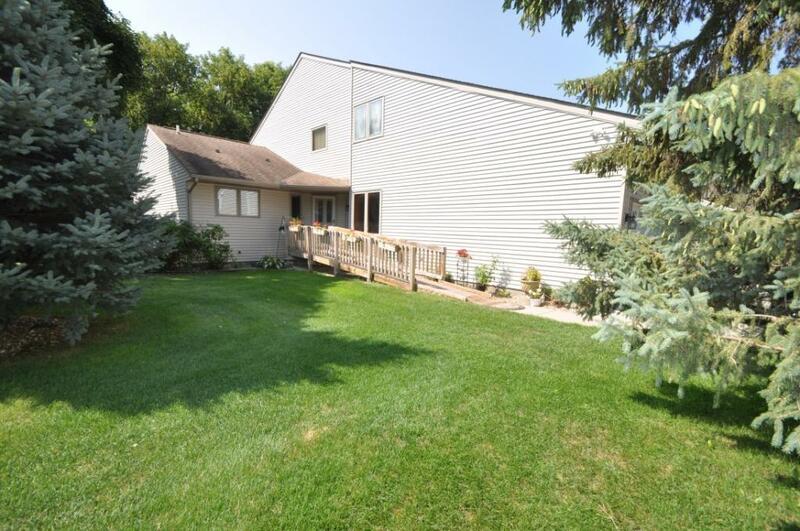 Spacious and updated town-home, w/ private wooded backyard, located handy to Mercy Hospital. Over 3400 Sq ft finished, plus 20x20 ft storage area under main floor garage with Spancrete supported floor. Unique features : vaulted ceilings, main floor and upper level master suites, mother-in-law unit in the basement. Complete laundry rooms (main, lower) and roll-in shower on main. Only 10 units in this association.